So many “Star” books came out this week. Four Star Wars comics and this. I think we can mostly blame Marvel’s completely uneven release schedule for that though. Also while I’m not huge on Star Trek outside of the movies and some of the best episodes here and there, this does sound pretty good. I agree, I only get the Darth Vader Star Wars book atm, been enjoying that. I do think Marvel’s release schedule seems a bit haphazard right now. 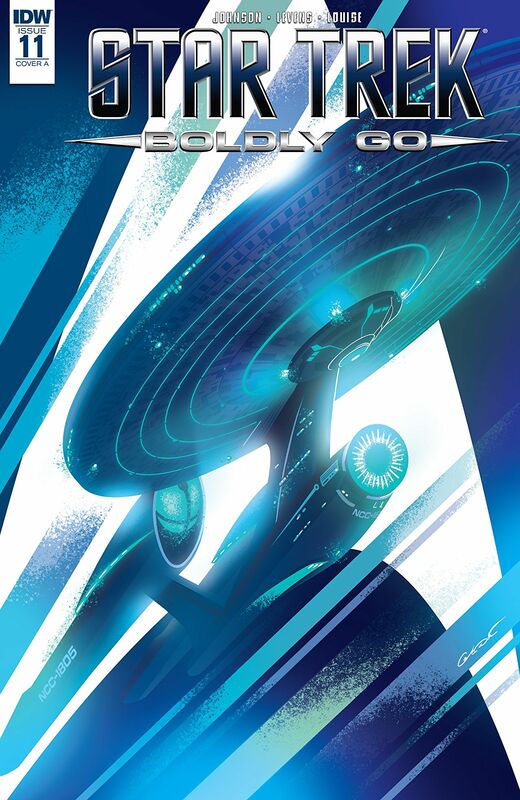 I do like Star Trek, especially the original series, and I like how this IDW series has stories that pick up after the events of Star Trek Beyond. Its a well written series and the art is always of a high standard. Bit behind on this series (just got #9) but I’ve followed it from the start, great review Paul!